Anaplan shares soared 30% in their trading debut. The connected-planning platform priced its initial public offering at $US17 a share – before opening for trading at $US24.67. The IPO raised $US263.5 million through the sale of 15.5 million shares. Anaplan shares soared by more than 30% in their trading debut. The connected-planning platform priced its initial public offering at $US17 a share, the high end of its range, raising more that $US263.5 million through the sale of 15.5 million shares. Shares opened at $US24.67 per share, 45% above where they price and are now trading at $US22. In its public filing, Anaplan said it generated $US109.4 million of revenue for the first half of 2018, up from $US77.8 million in the same period last year. It hasn’t yet turned a profit and its net loss widened to $US47.2 million this year by the end of June, from last year’s $US16 million. “Anaplan is pioneering the category of Connected Planning, which allows organisations to transform their businesses by making better and faster decisions,” the company said in its filing. 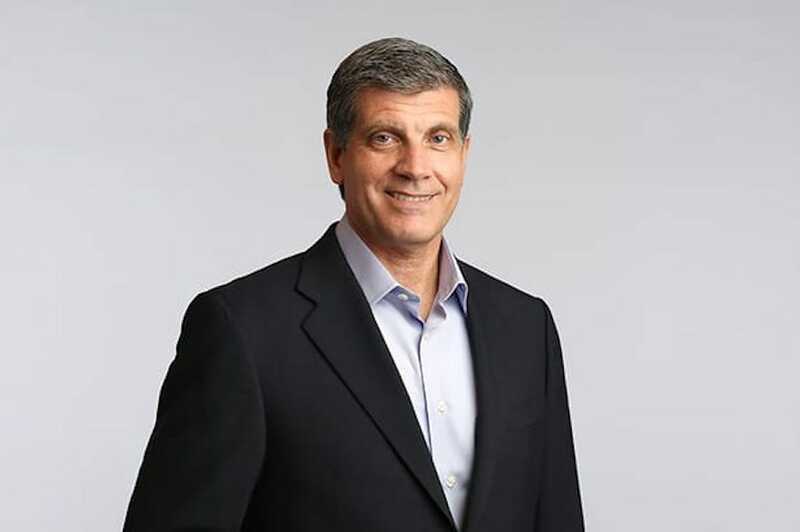 Frank Calderoni, previously the CFO at the tech firms Cisco Systems and Red Hat, has served as Anaplan’s CEO since the January 2017. The lead book runners for the IPO were Goldman Sachs and Morgan Stanley. Barclays Capital also served as a book runner.